The smartest way to design, implement, upgrade or support your Yardi platform experience. 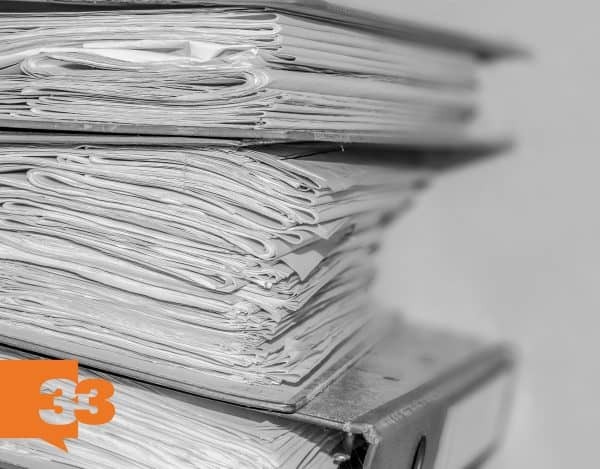 33Floors is a boutique consulting firm focused on designing, implementing, upgrading and supporting industry-leading Yardi real estate investment and property management software solutions. We focus on improving your Yardi software platform experience by leveraging our extensive experience with Yardi to design and deploy solutions for companies of all types and sizes. We are global and serve clients around the world. Whether you require planning and implementation of a new Yardi installation or simply need to assess, upgrade or support your existing system, 33Floors offers services tailored to meet your organization’s specific needs. At 33Floors, we are committed to deriving the most return on your Yardi investment. We are consulting specialists, not generalists, devoting all of our efforts to providing you an effective service on a specific platform. Every member of the 33Floors team is a subject-matter expert with deep knowledge of the Yardi platform and broad business experience in the real estate industry. They’ve served in a wide range of positions leading best-in-class installations of Yardi products. Few firms can boast our breadth of practical, global experience. In fact, 33Floors was born out of a Yardi installation spanning 10,000 properties in 60 countries! With offices around the globe, 33Floors is ready to service North America, Europe, Australia and beyond. Our close, long-term relationship with Yardi provides you access to not only custom solutions and support for your business, but also strong advocacy to your software provider. We invest in these relationships, and we are considered a trusted Yardi consulting partner. 33Floors doesn’t believe in cookie-cutter solutions. Your business is unique, and so are our services. All of our advice and support is tailored specifically to the needs of your organization. Our approach is thorough, structured, efficient and transparent. With 33Floors, deadlines are met, phone calls are returned, and your business needs are given the in-depth, out-of-the-box thinking they deserve. Our boutique approach means expert, timely and personal service from senior-level consultants.